Organized for the first time in 2010, The White Night of Romanian Films was conceived as a result of a necessity for the constant promotion of the Romanian film, with the purpose of continuing the campaign to re-attract the public towards cinema in general and specifically towards the Romanian film. In 2010, the event concentrated on one city, Bucharest, but beginning with 2011 expanded to three other big cities: Iași, Timișoara and Cluj-Napoca. 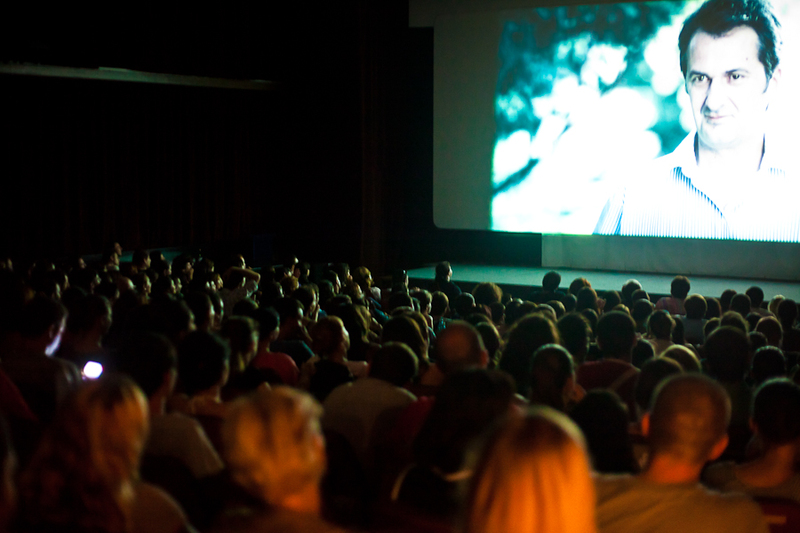 In 2012, at its third edition, The White Night of Romanian Films had an audience of over 8500 people, determining the organisers to continue the project in the years to come.